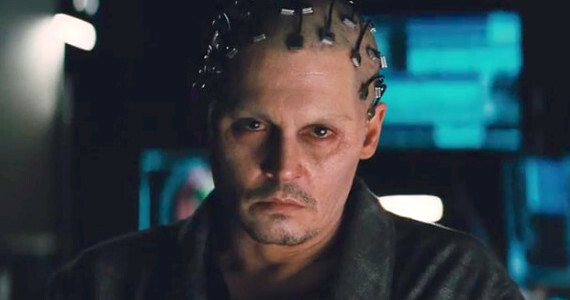 Johnny Depp plays Dr. Will Caster in the sci-fi thriller Transcendence released 2014. Dr. Caster is famous for his leading edge work with Artificial Intelligence (AI) and his dream to build a sentient software system that is all knowing and “feeling”. His controversial experiments makes him the target of an extremist group and Johnny is shot! Having only one month to live his wife and best friend, also super-IT researchers, work feverishly to finish their project so that Dr. Caster can be the first to upload his consciousness and transcend the human condition. This movie deals with several moral and philosophical questions about human existence. What does it mean to be alive? To be dead? What is a soul? Where should we draw the line with machine learning? The movie takes a twist when virtual Johnny develops an unquenchable quest for more. More power, more knowledge, more control. How can they stop this modern day frankenstein who they helped create?